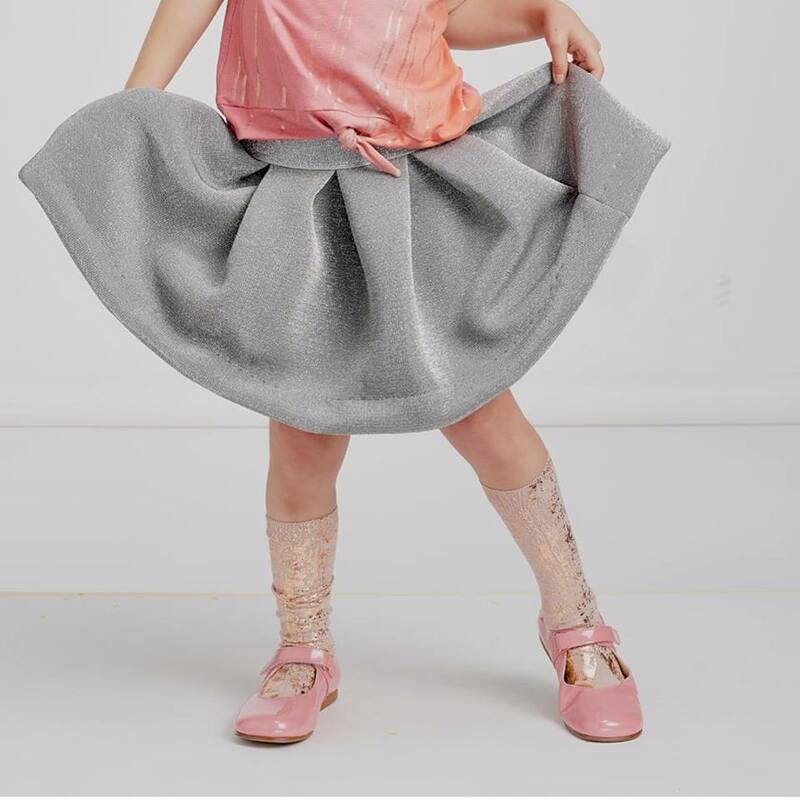 Handprinted knee socks: sparkles from head to toe! 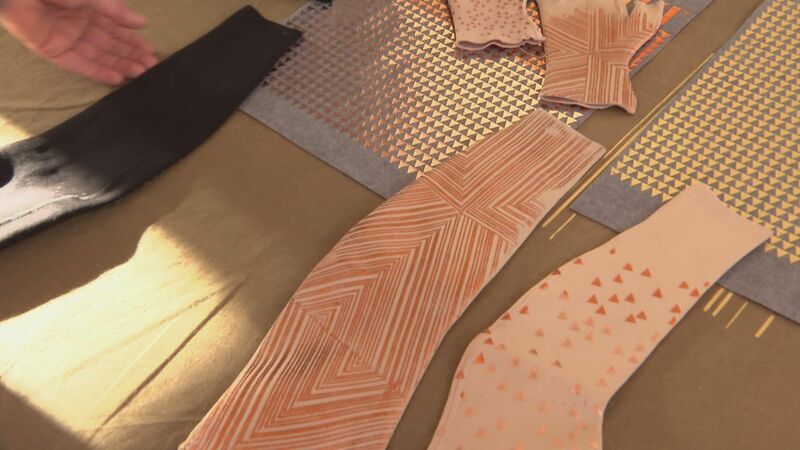 Looking for the finishing touch for your party outfit? Don’t look any further, since our handprinted Thunbergia sock collection was launched today! Why are we launching a sock collection? We love to see how our customers sew party outfits with our fabrics. Cool socks to complement them are hardly available, that’s why we printed a collection of party socks in colors that match our fabrics. 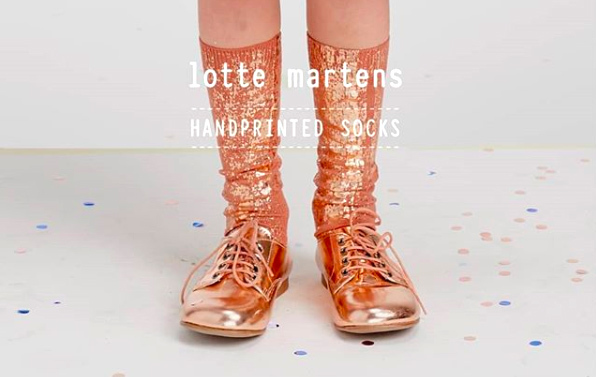 Share your party outfit with #lottemartensfamily and become part of the worldwide family of lotte martens fans!